Heavy Metals Toxicity - What Can I Do? This entry was posted on March 9, 2017 by Alexandra Demolling. Some metals are naturally present in the body and are essential for our health. For example iron prevents anemia and zinc is a cofactor in over 100 enzymatic reactions. These metals have low levels of concentration and they are called. "trace metals". In high doses they can be toxic to the body and produce shortages of other trace metals. A classic example is having too much zinc, which is often accompanied by a copper deficiency. The heavy metals are trace metals with a density at least five times higher than water. This density makes them become stable elements that cannot be be metabolized, and bio-accumulative (which accumulate in the body). Among them we can include Cadmium, Lead, Mercury, aluminium, antimony, arsenic, tin, thallium, uranium, nickel, platinum, copper (the metal version and not the ion required by the body). Heavy metals have no beneficial function in the body and can be extremely toxic. Once released into the environment through air, drinking water, food and innumerable man-made chemicals, heavy metals are absorbed into the body through breathing, eating and skin absorption. At this point one might think, "Okay, but if the body eliminates them, they should not accumulate inside us!" Hoping that it is just an alarmist propaganda to scare people or to sell products, but unfortunately it is not like that. If heavy metals enter and accumulate in the tissues faster than the physiological detoxification timing of the body, we will have a gradual build-up of toxins. People who live in cities or travel a lot with the car for business reasons are at higher risk but unfortunately pollution is a widespread phenomenon even in most rural areas. Human exposure to heavy metals has increased dramatically over the past 50 years, mainly because of the massive use of metals in industrial processes and products. If we add the increase in transportation, dental amalgams, lead in drinking water, chemical residues in refined products, all products for personal care (shampoos, body and face creams, toothpastes, soaps, etc. ), there is no way out. In addition to the dangers listed above, many professions are at risk for heavy metals exposure. More than 50 professions are connected with toxic exposure to mercury and among them are pharmacists (lab), dentists, lithographers, jewellers, hairdressers, painters, battery makers, photographers, engravers and miners. Researches and studies on heavy metals confirm their ability to directly influence both cognitive and neurological functions by changing our behaviour and many other metabolic processes. Systems that may be affected by heavy metals include cardiovascular system, the detoxifying organs (colon, liver, kidneys, skin), the endocrine system, enzymatic systems, gastrointestinal, immune, nervous, reproductive, urinary systems and the energy production of the body. Most of the damage produced by heavy metals comes from the increased proliferation of free radicals. 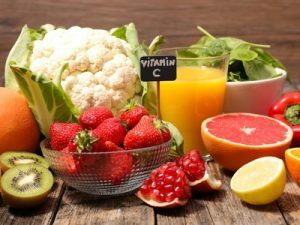 If these unstable molecules are not constantly counteracted by antioxidants such as vitamin C, they might increase the risk of degenerative diseases. Even if we compensate by adding quality supplements to our diet, if the body is overloaded by heavy metals we must detoxify it with appropriate chelating substances. Heavy metals can also increase the acidity in the blood, which compensates its pH by absorbing valuable calcium from the bones. If this compensation mechanism continues it can lead to inflammation of the arteries and the tissues causing the extraction of even greater amounts of calcium. This mineral "covers" the inflamed areas as a band-aid, but at the same time it does create another problem: the hardening of the arterial walls. If we are not careful enough to replenish our calcium supply daily we put ourselves at risk for osteoporosis. The severity of the consequences of heavy metal's exposure depends on various personal factors such as diet, metabolism, detoxification's ability and the environment we live in. Children and the elderly who have an underdeveloped or compromised immune system due to age are more vulnerable to toxicity. There are many chelating substances and some are more effective and safer than others. A beneficial way is the use of zeolite. 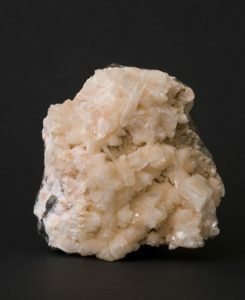 Zeolites are microporous minerals of volcanic origin. They occur as natural minerals with a microporous structure composed by thousands of tiny channels that can tie up significant amounts of toxins and heavy metals harmful to health, as well as free radicals, nitrosamines, ammonium ion, mycotoxins, pesticides and radioactive cations. There are many different products with zeolite, however I do recommend to use those manufactured with nanotechnologies and in the form of sprays which guarantee the best absorption rate. With each dose an incalculable number of zeolite crystals of submicron size enter the body as energized cages negatively charged. Since these crystal cages travel into the bloodstream, heavy metals and free radicals attach to the cages of zeolite crystals like a magnet that attracts the iron filings. This unique exchange mechanism is called "cation exchange capacity". These cages full of toxins leave the body naturally after only 5-7 hours. Zeolite is able to attract and selectively bind toxic particles, whether it's heavy metals, radioactive particles, viruses or other hazardous substances and remove them safely before they can have an impact on overall health status. Zeolite in the form of sprays and manufactured with nanotechnology eliminates the overload of toxic substances but also improves immunity, alkalinizes the body, enhances metabolic function and the absorption of nutrients. Moreover, since it is pre-activated with ions that promote health such as calcium, magnesium, iron and potassium it offers a double the performance for the price of one. The exchange removes toxins from the body and replaces them with essential nutrients. Another excellent and cheaper way to chelate heavy metals, is by using organic sulphur (MSM), which is a very important mineral for our health, but unfortunately always less and less present in sufficient quantities on our soil (due to intensive agriculture methods), there less in our food. Sulphur has the advantage of also increasing our energy levels, is involved in the production of collagen and has antiviral and antibacterial functions too. 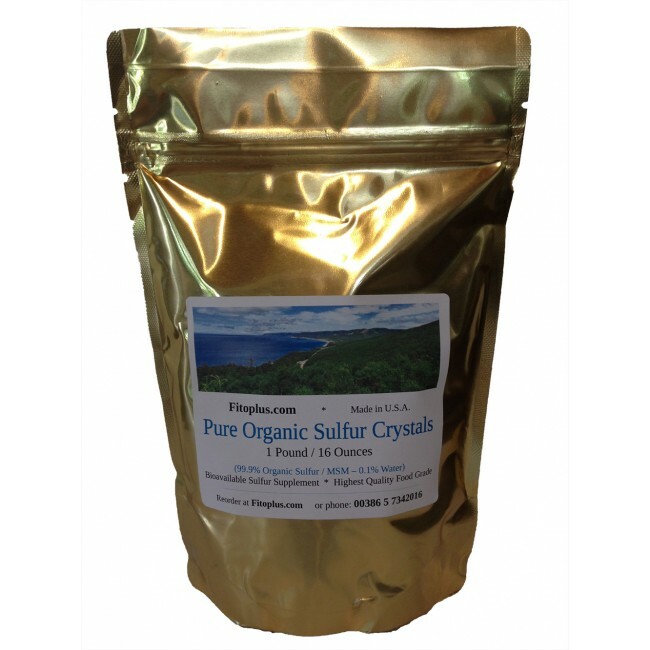 If you're interested in using organic sulphur (MSM), make sure it's free of additives/eccipients and that it is in crystal forms as they seem to be to have the best effect. I hope that sooner or later you may decide to follow a detox path keeping in mind that in order to eliminate most of heavy metals it is necessary to take the chelating agent for a few years because the body uses the bones for storage of these toxins. The bones regenerate about every eight years so you obviously must detoxify for a long time in order to eliminate metals from the deepest levels of our skeleton. I also find it useful to check if the product you are using is actually chelating our body from heavy metals otherwise we may spend money for years for a product that might work for some people but not for us. A good way to get a check done would be with a a Mineralogram. Great product. It gives more thickness to the hair. Naturopath and Gestalt Counselor who studies and dedicates his life to holistic wellness since 1999. Initially he was offering live consultings in his studio, but got aware of a huge lack of high quality supplements free from additives and anticaking agents, so in 2013 he decided to open two online shops with hard to find natural supplements with exceptionally beneficial properties. 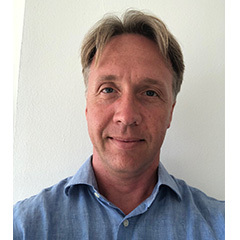 After over 5000 consultings, he become the author of "The Holistic Guide for Health" with over 100 natural programs for help againts common modern ailments, and of "The Holistic Guide for Pets Health", which are the most complete collections of natural holistic approaches online in Europe. Both guides are updated every month and sent for free to those that follow him in his newsletter.